DESCRIPTION No Condo fee 2 storey townhouse. 3 Bedrooms up plus one in basement. 1.5 bathroom, large living room with sliding patio door to west facing wood deck. New hot water tank and siding within 2 years. Closing to day care, schools, shopping, swimming pool, library and transit. The basement was developed without a city permit. 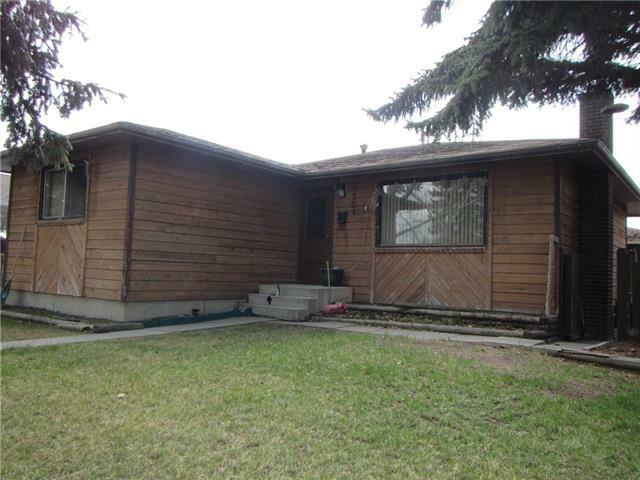 Home for sale at #4 16 Blackthorn BA Ne Calgary, Alberts T2K 5L4. Description: The home at #4 16 Blackthorn BA Ne Calgary, Alberta T2K 5L4 with the MLS® Number C4238910 is currently listed at $229,900.